FAQ: How do I verify that my Notary Public holds an active commission in California? Since the act of impersonating a Notary Public is considered an act of fraud and is a felony offense, it’s fairly unlikely that you’ll run into a Notary Public who is operating without a current and valid commission. However, you may still wish to know that the Notary Public you’re working with holds an active commission, which county his or her bond is filed in or maybe you just want to know when their commission expires. By downloading and reviewing this document you should be able to quickly and easily determine the status of the Notary Public you intend to work with. 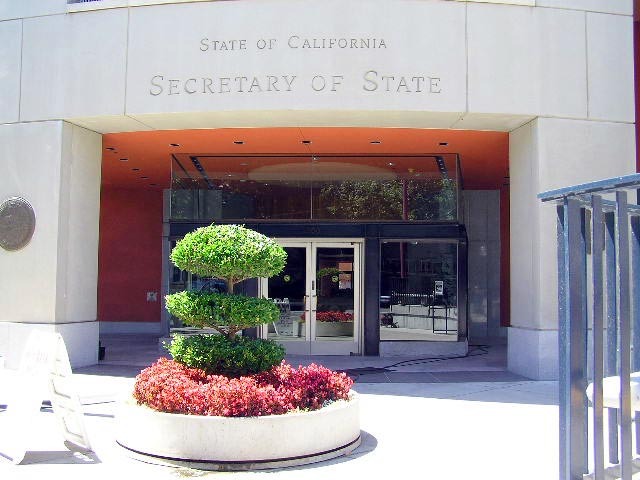 Should you find that your Notary Public agent is NOT listed in the list provided, you should immediately notify the Secretary of State Department either by phone, in writing or in person. This website stands out among the others, especially for this niche, please keep us updated with your phenomenal writing style. Have you considered getting a facebook so we can keep up better? I’m no longer certain where you’re getting your info, however great topic. I needs to spend a while studying more or figuring out more. Thank you for wonderful info I used to be looking for this information for my mission. Hi there it’s me, I am also visiting this web site regularly, this web site is really pleasant and the users are truly sharing pleasant thoughts. Step by step, how would business finance be of relevance to a student especially one in Africa? laughing. Whether these are taken live – while you are doing a real gig – or whether you have them done on a false stage, will depend on you.